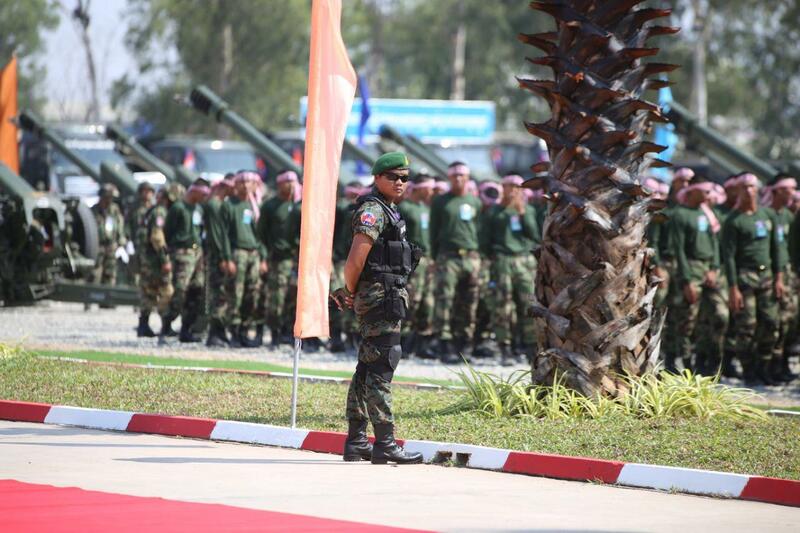 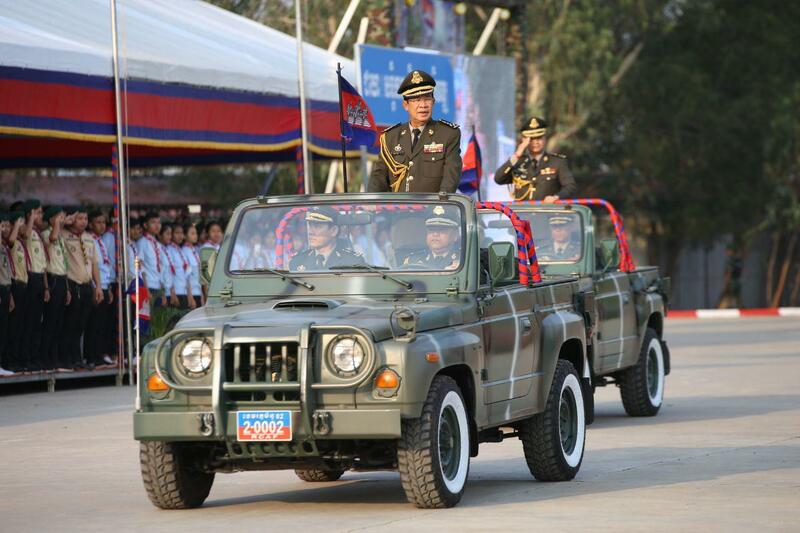 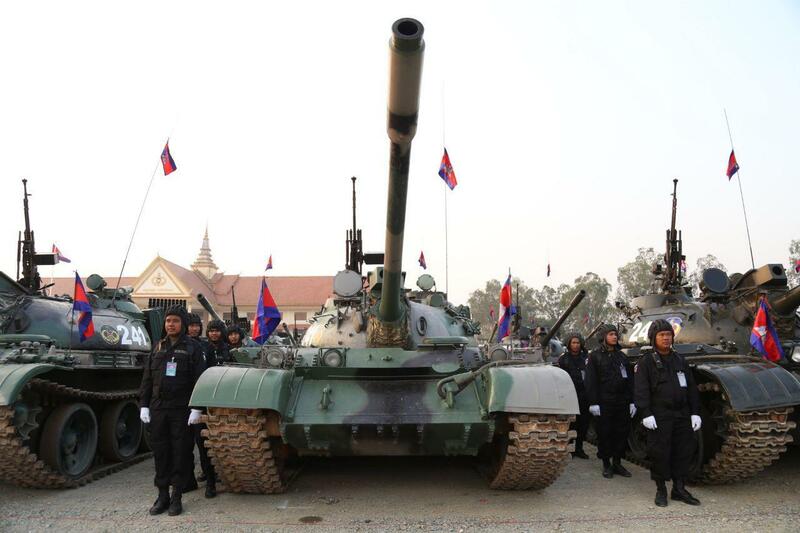 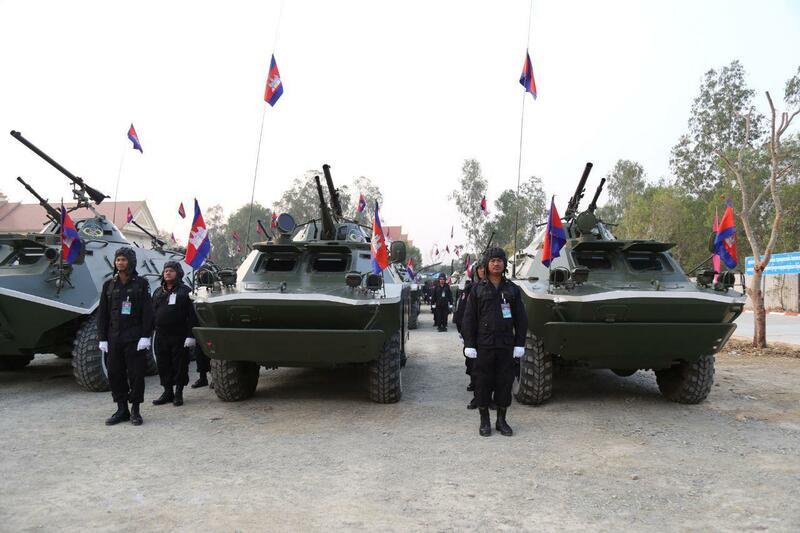 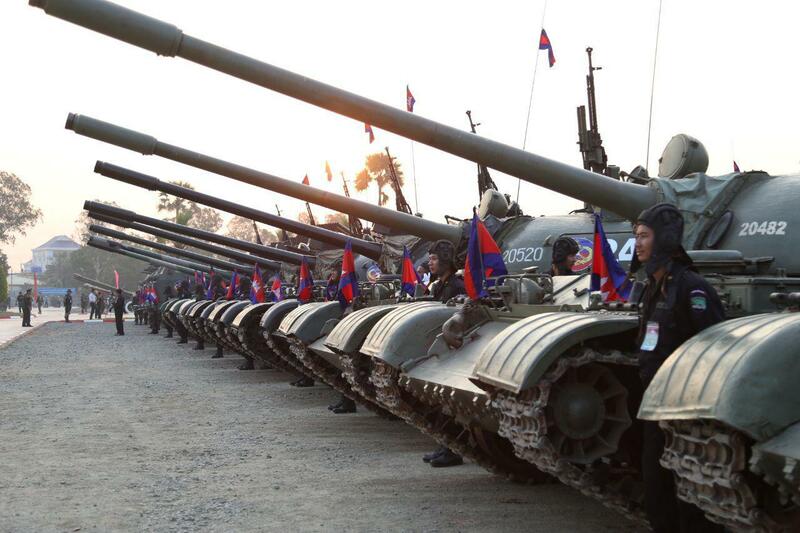 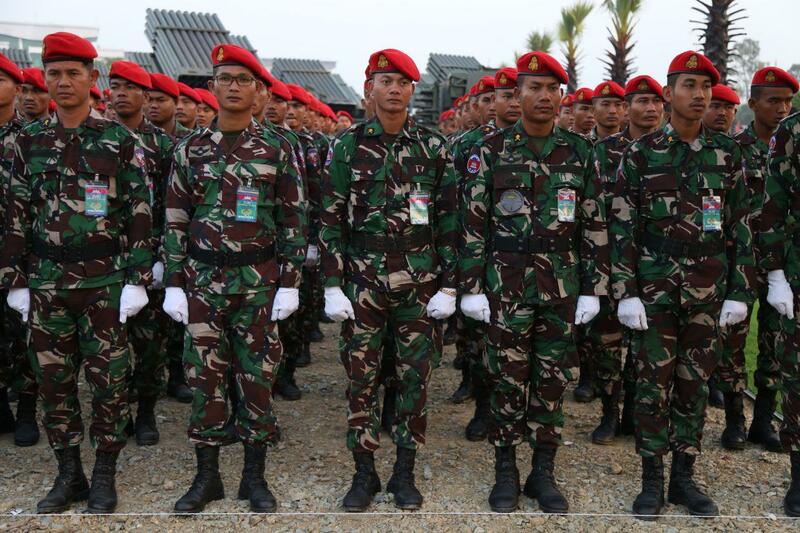 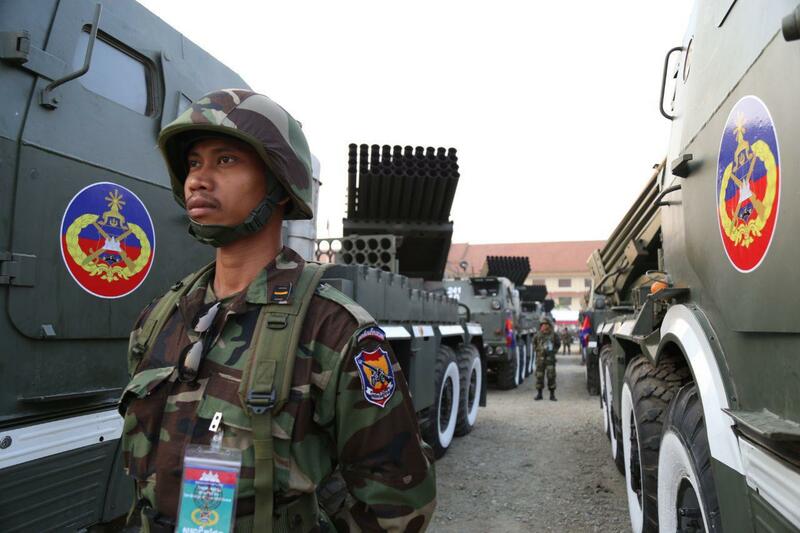 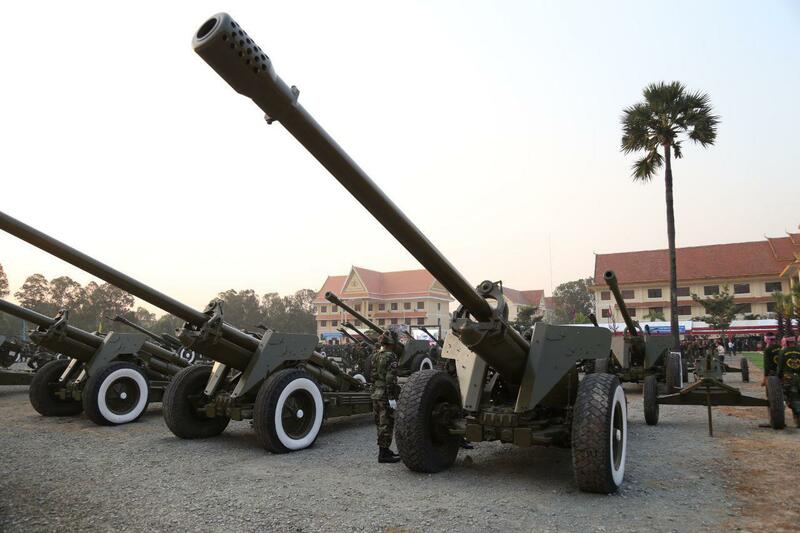 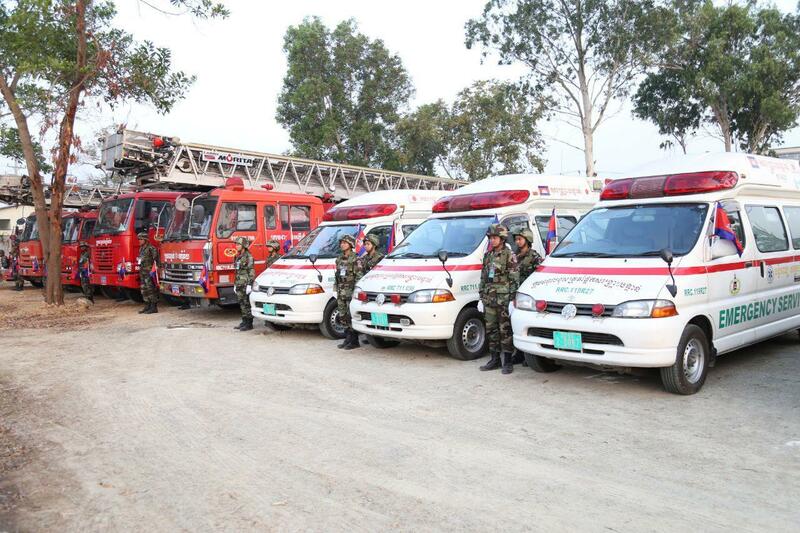 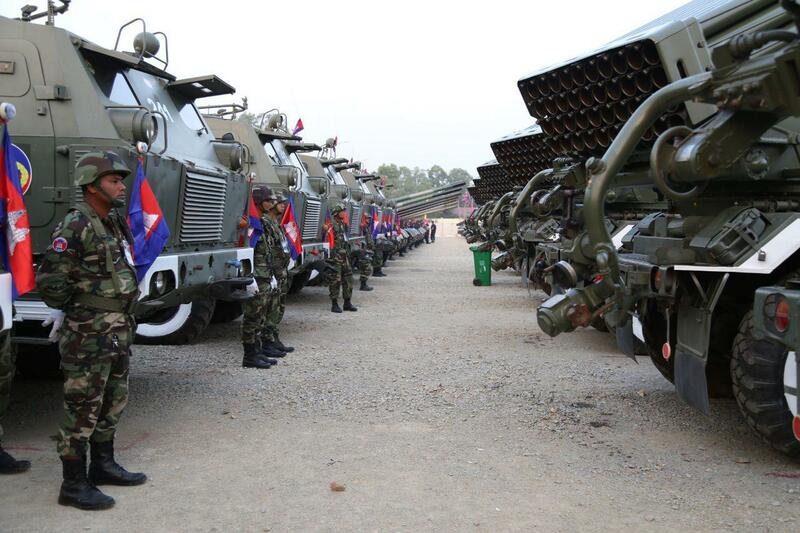 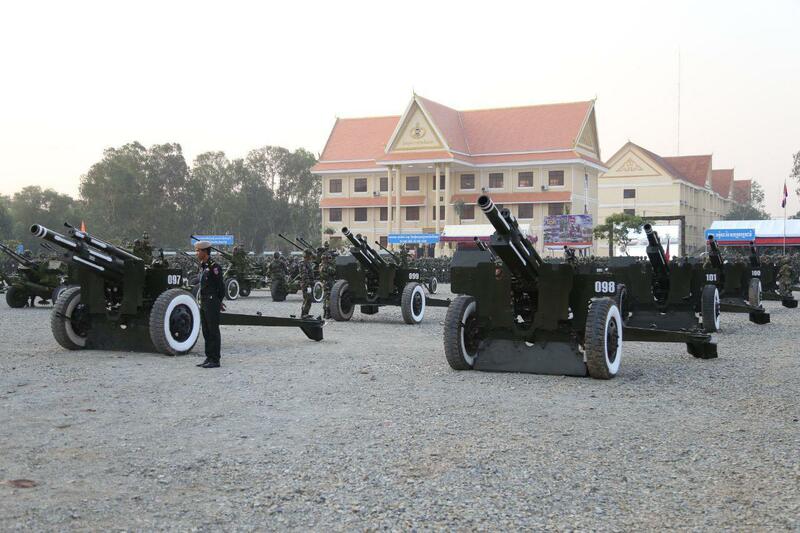 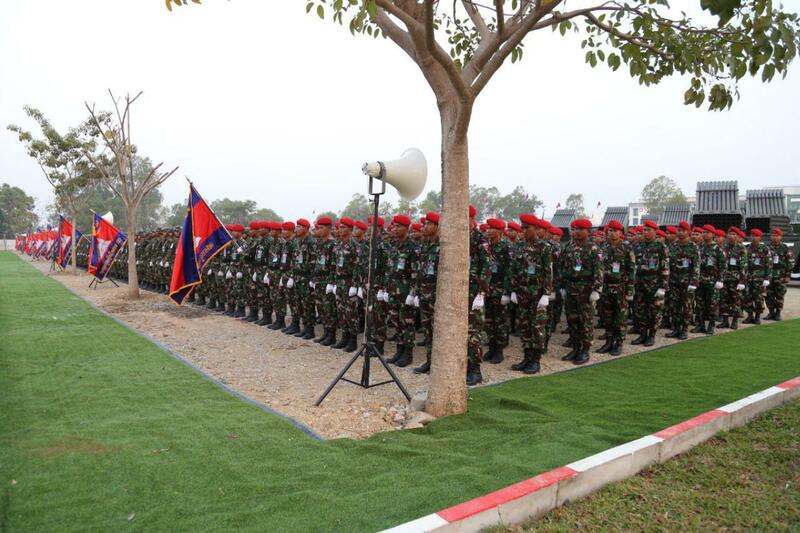 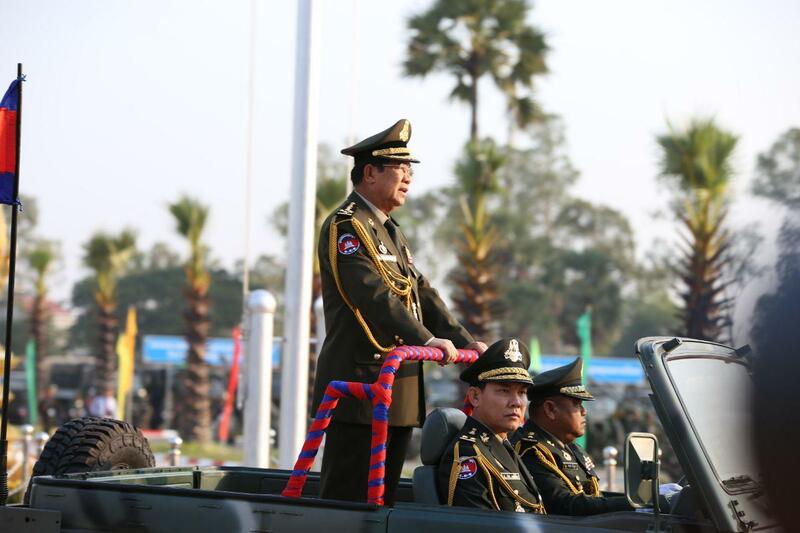 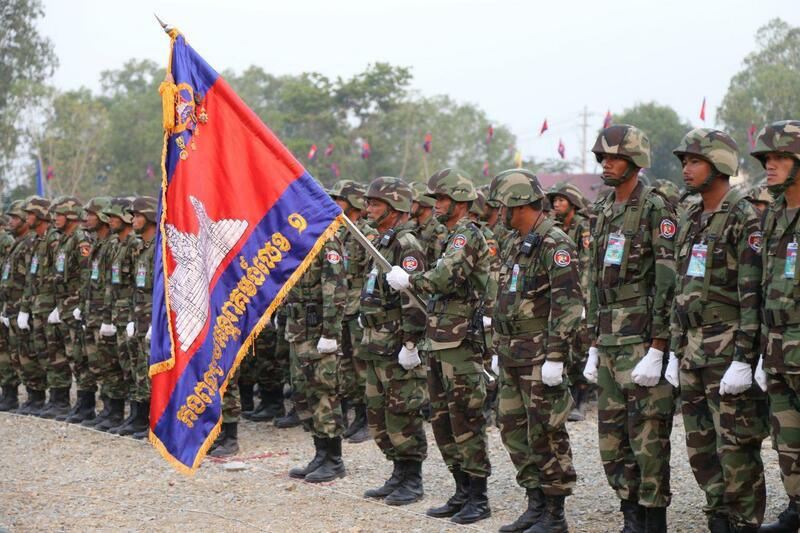 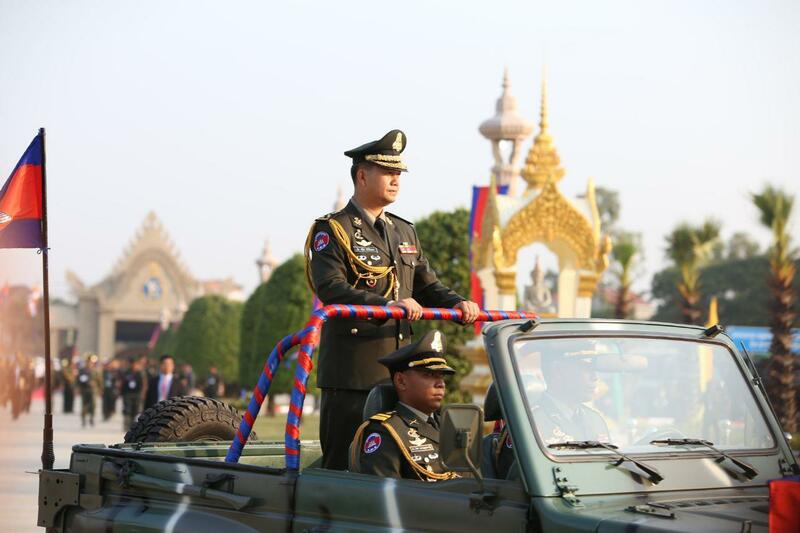 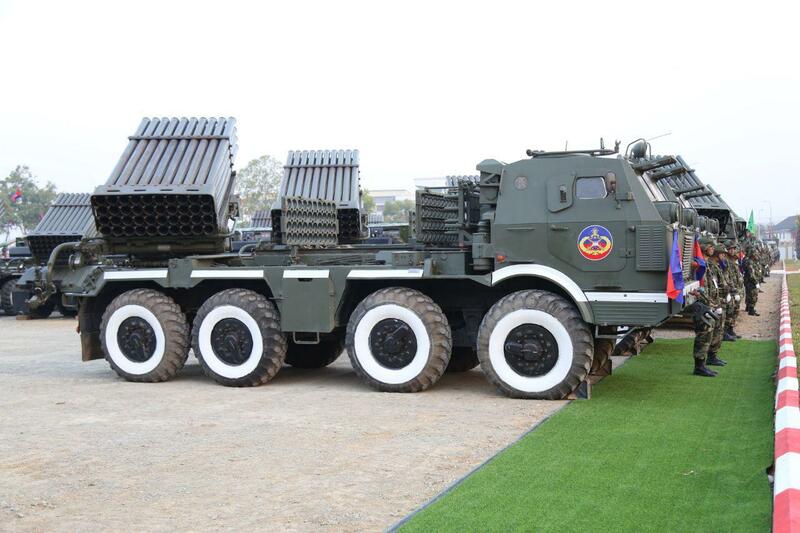 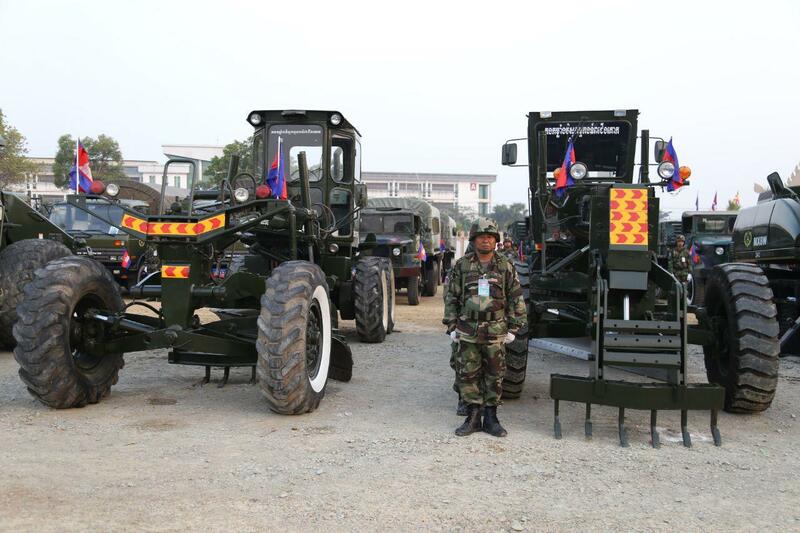 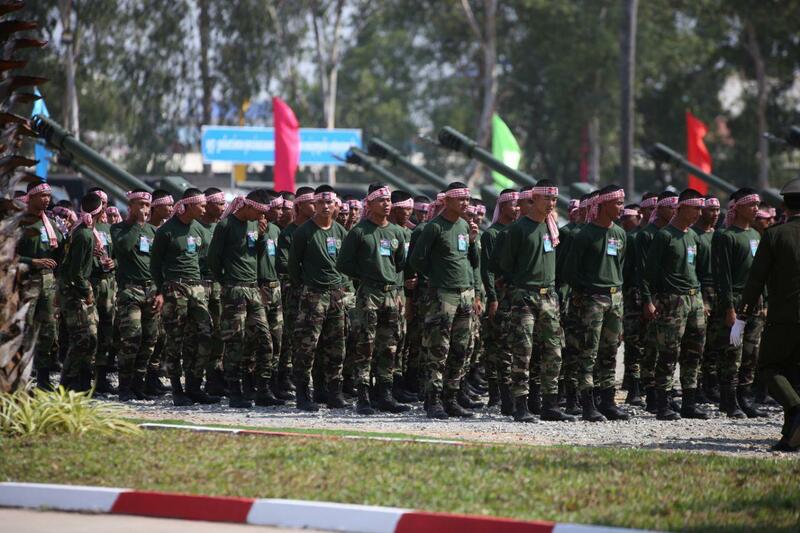 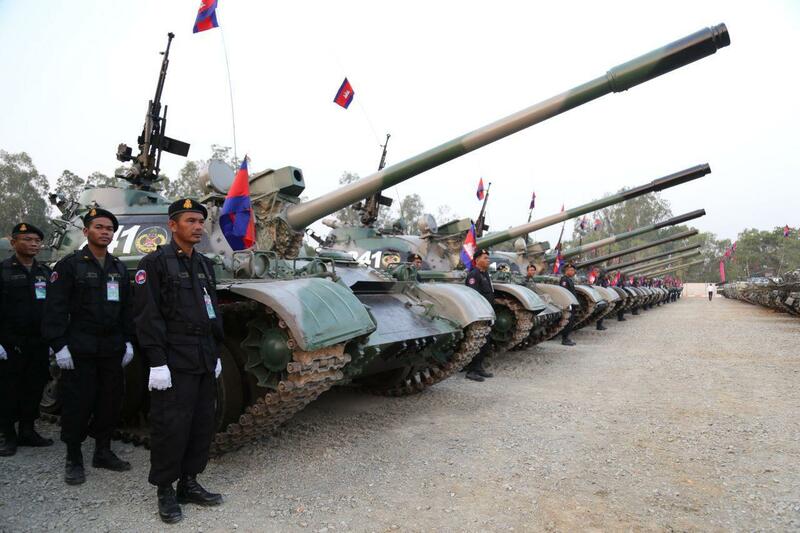 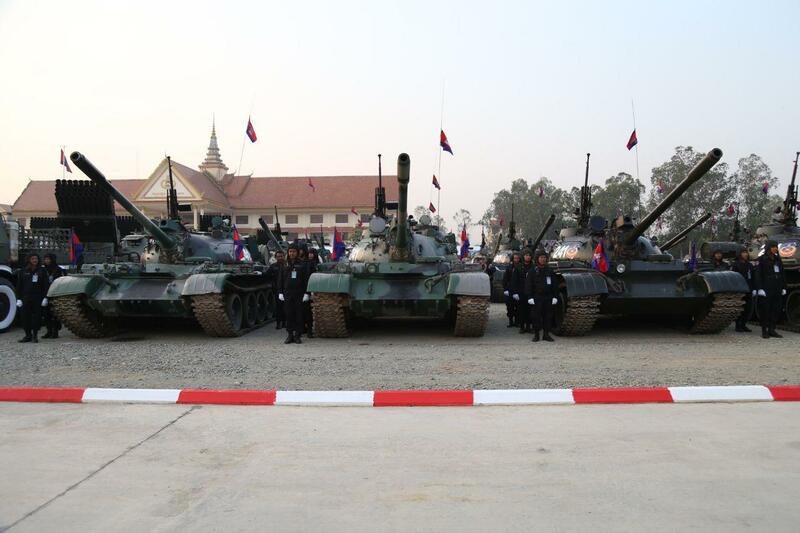 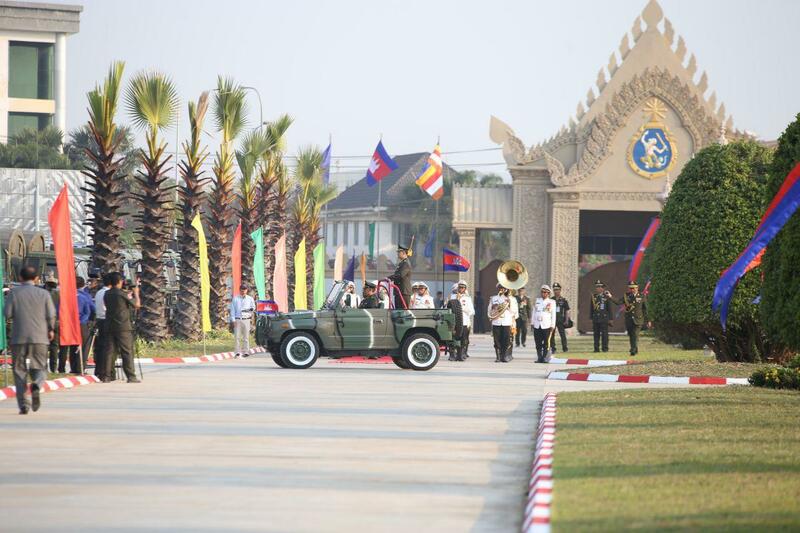 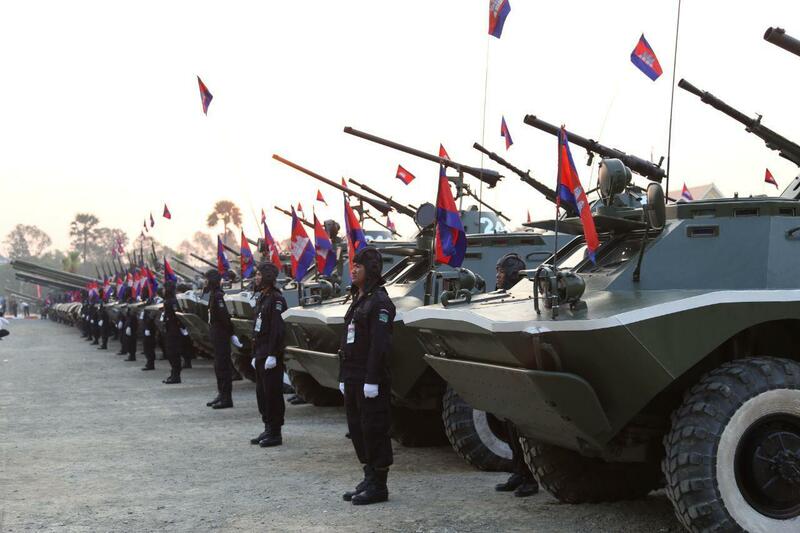 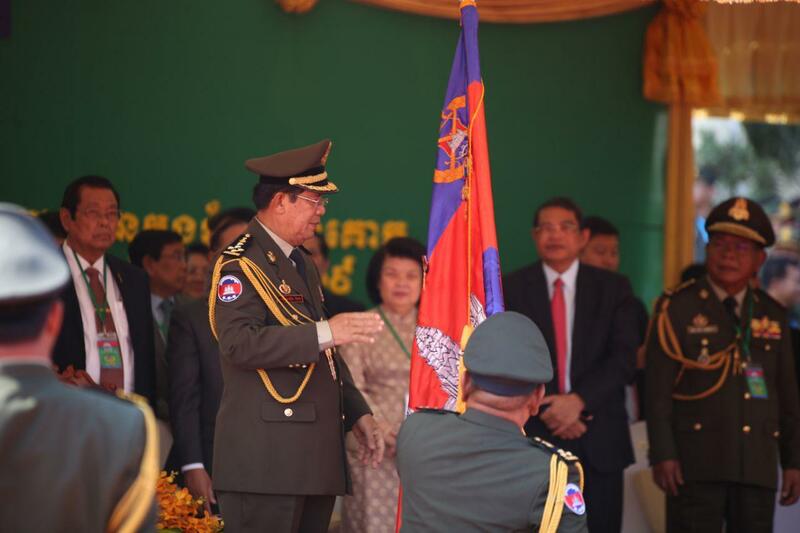 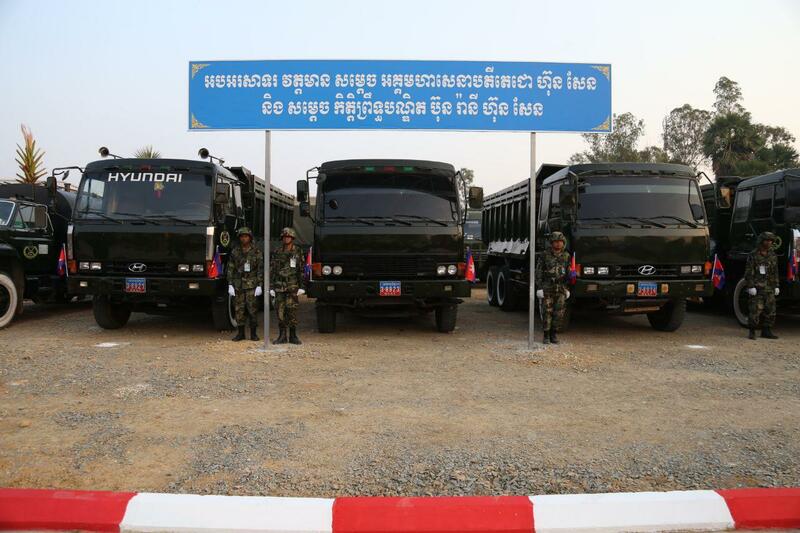 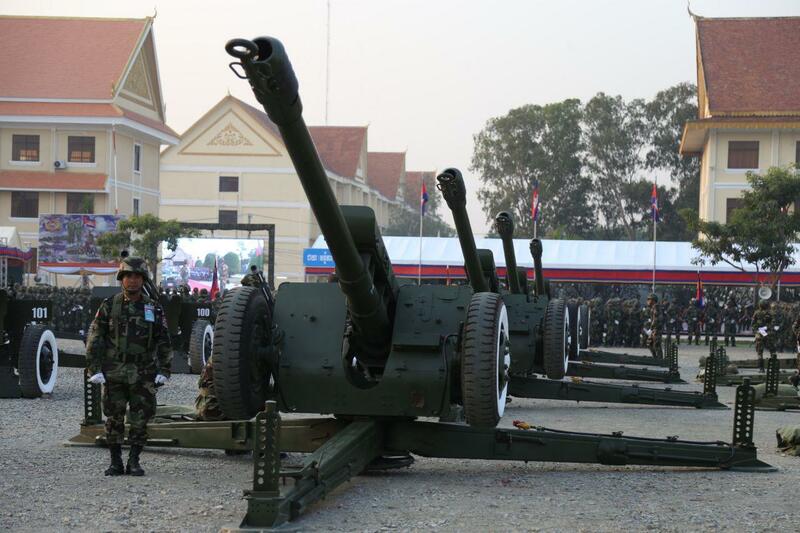 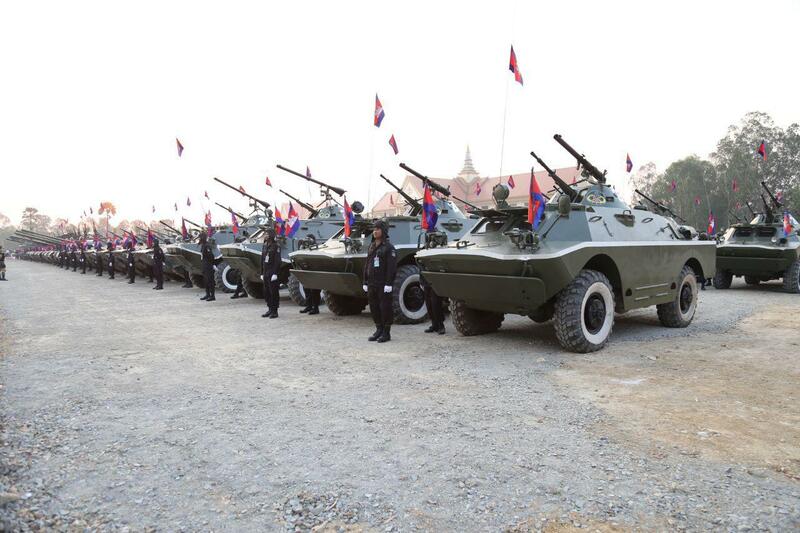 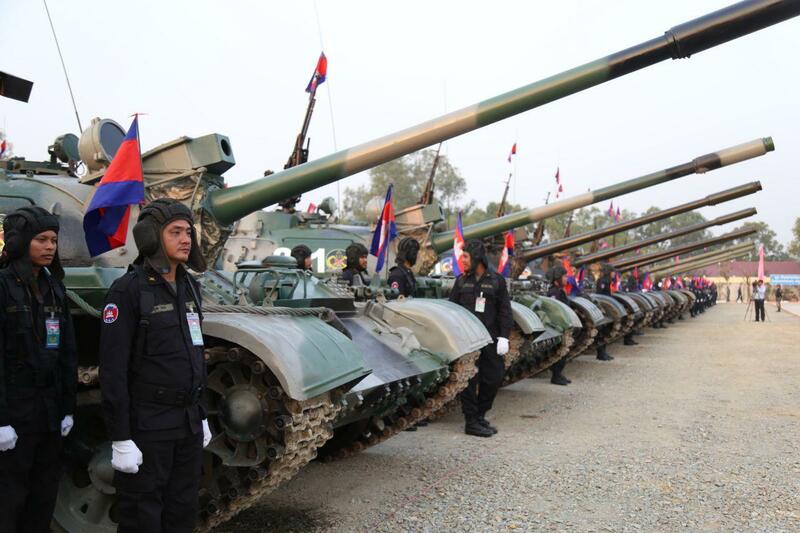 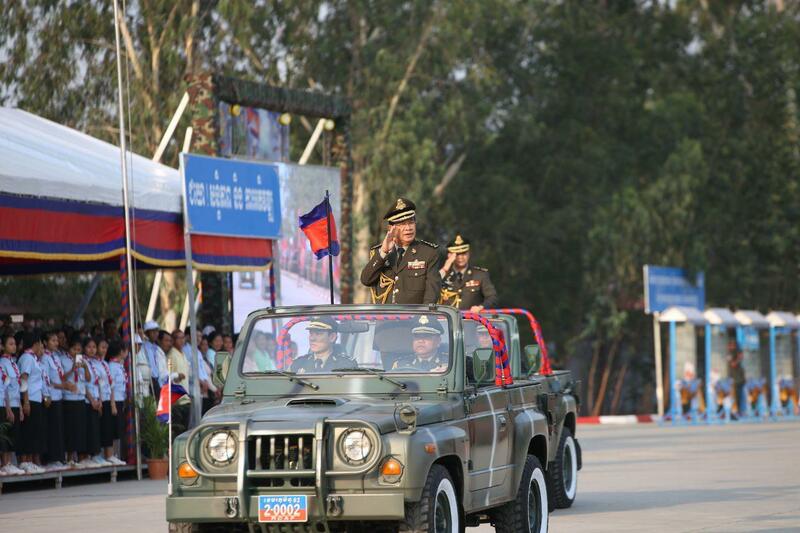 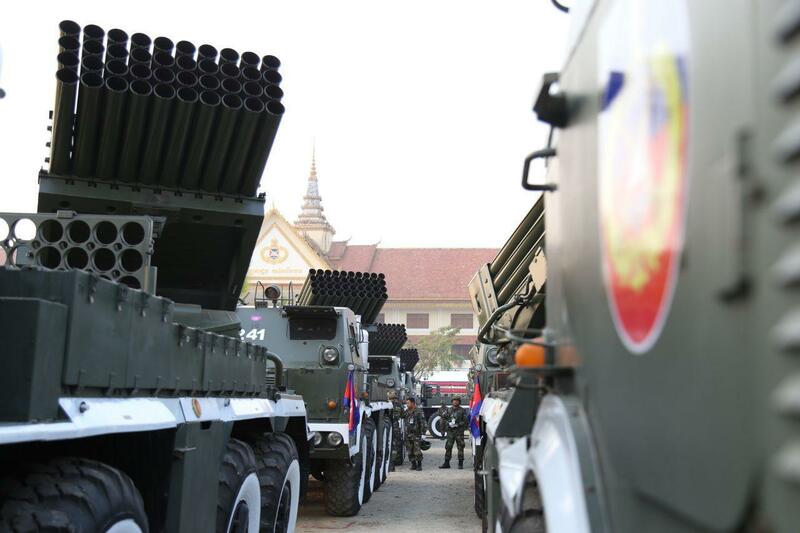 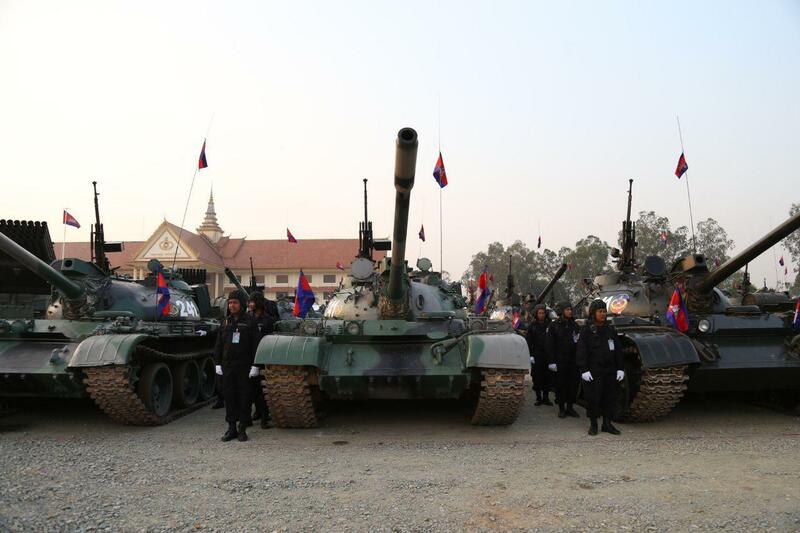 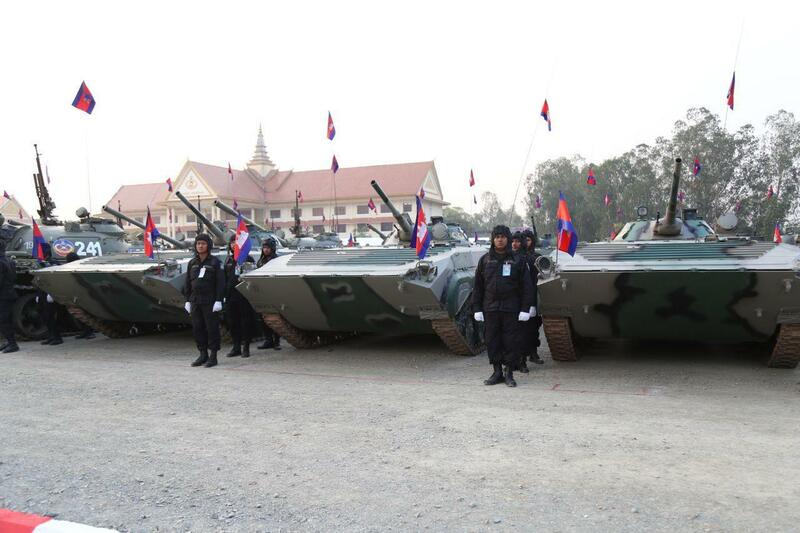 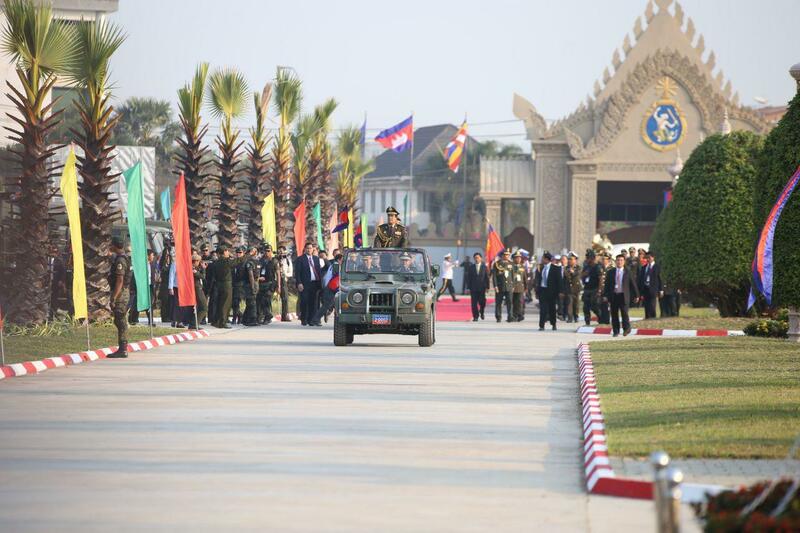 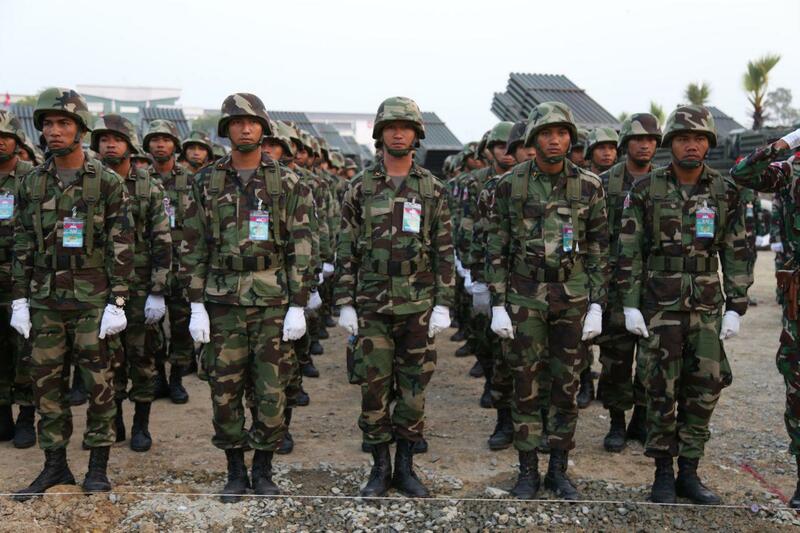 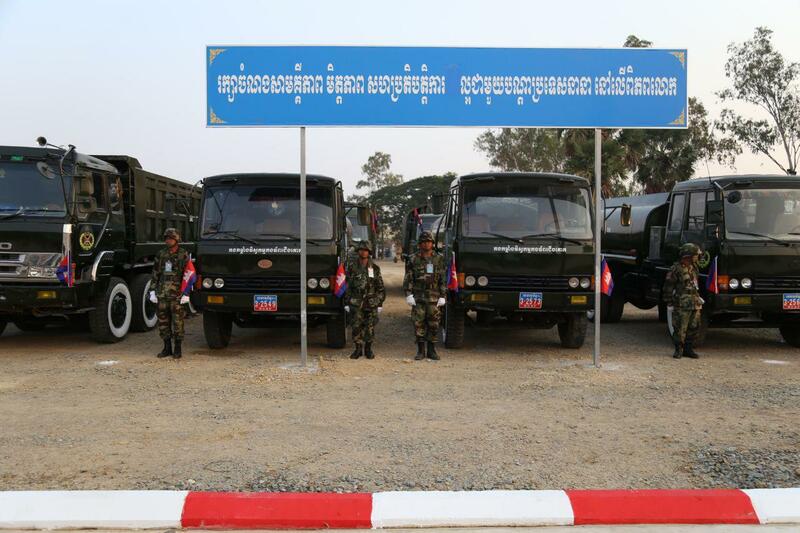 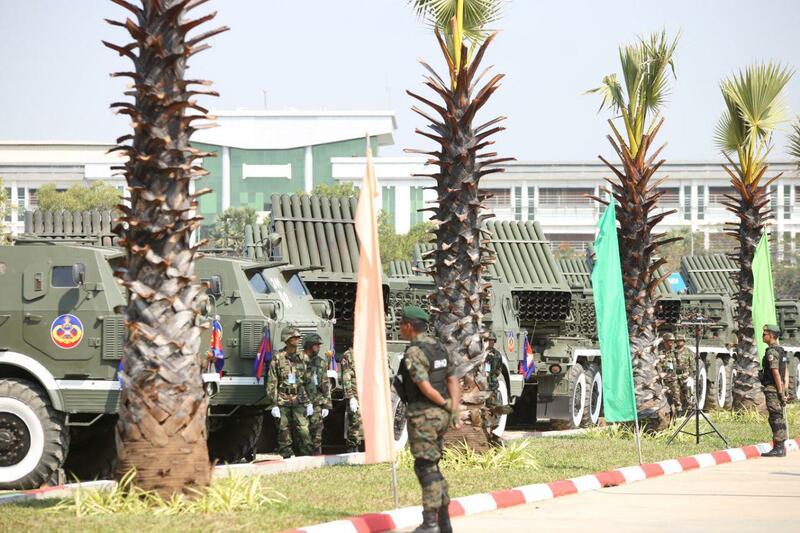 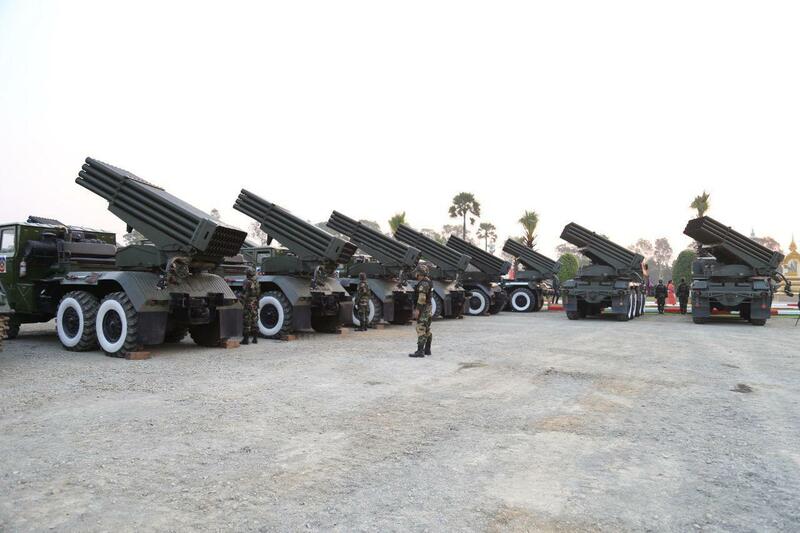 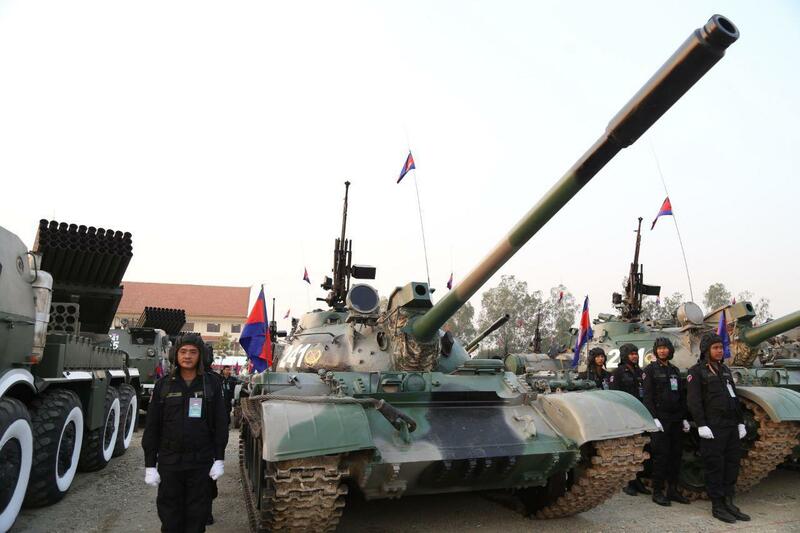 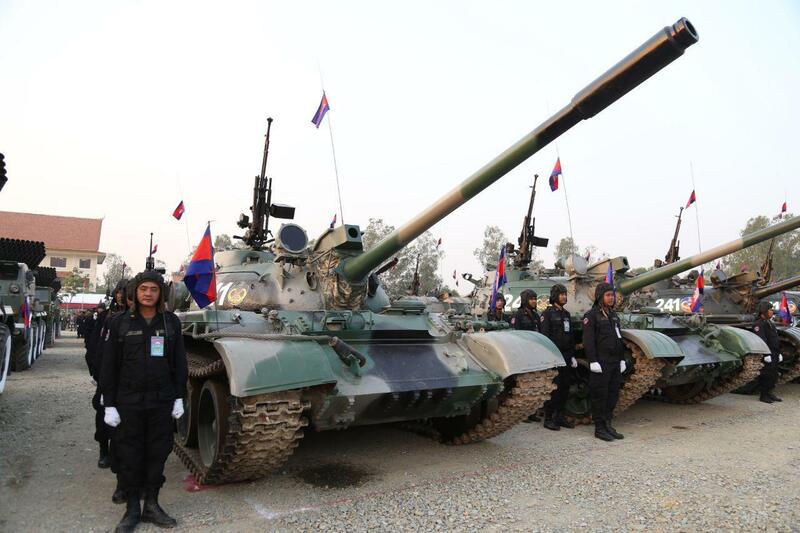 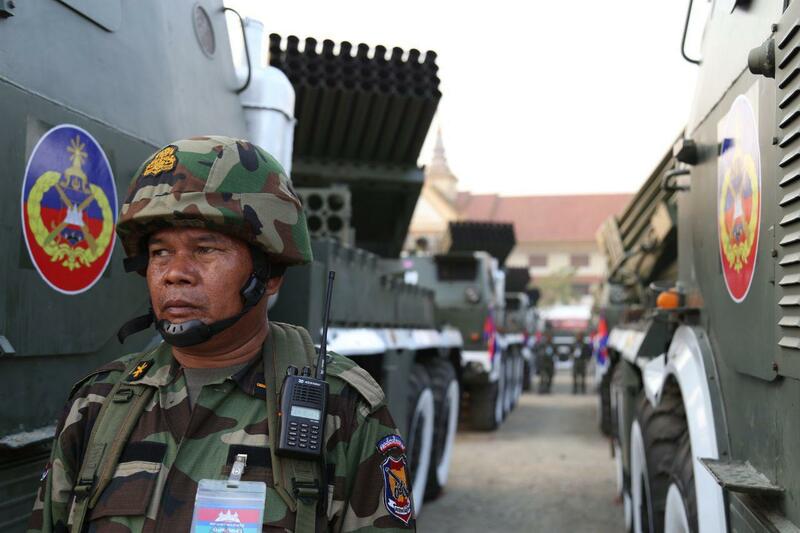 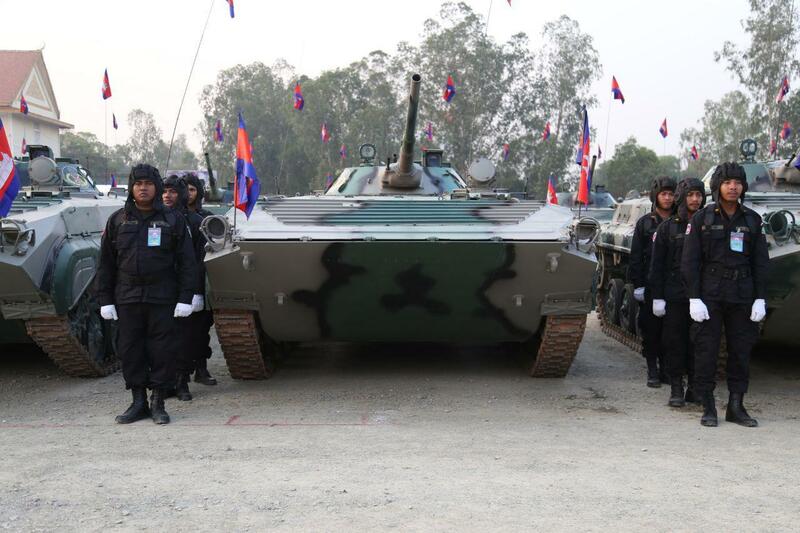 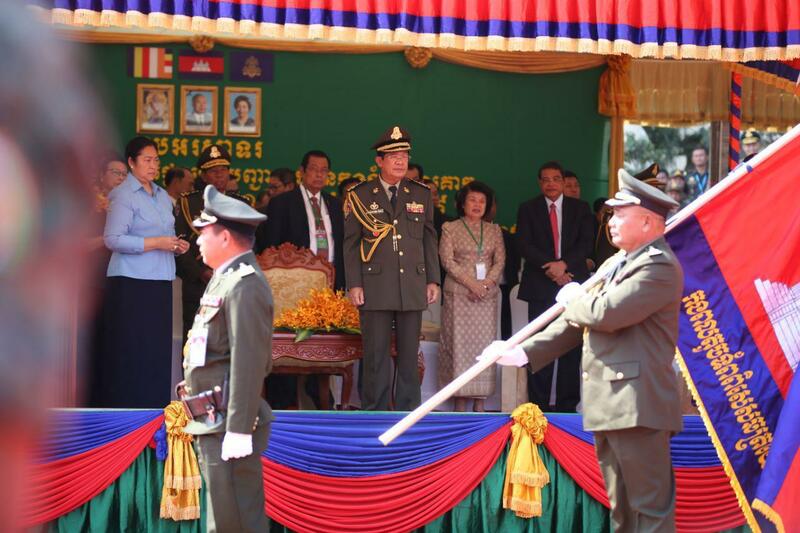 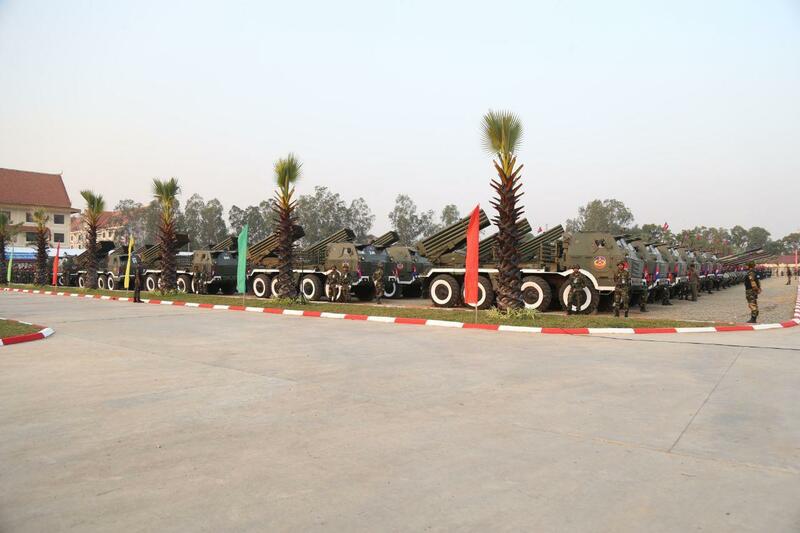 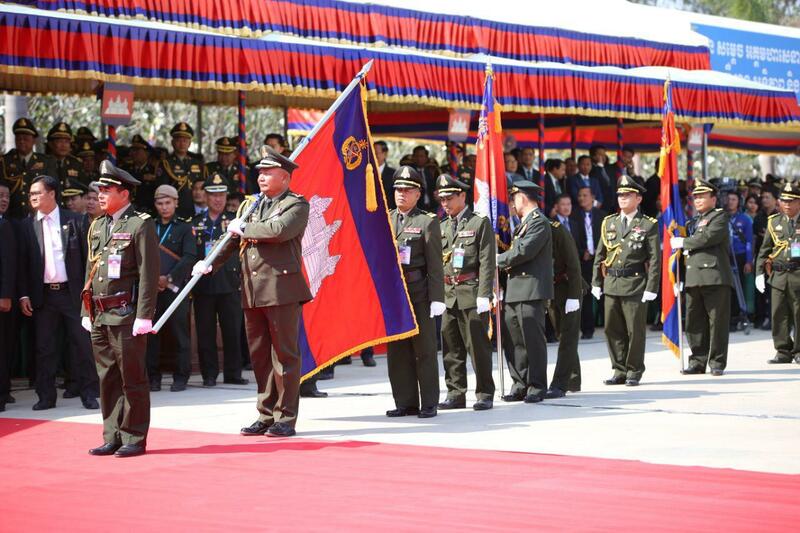 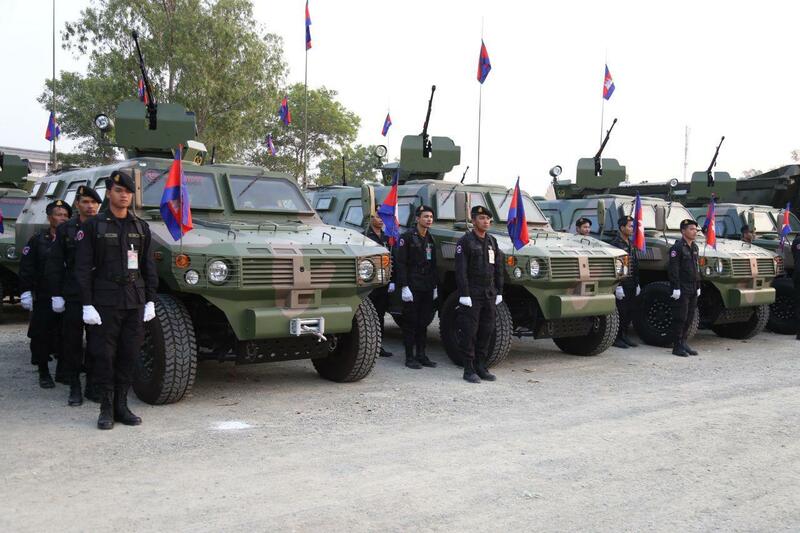 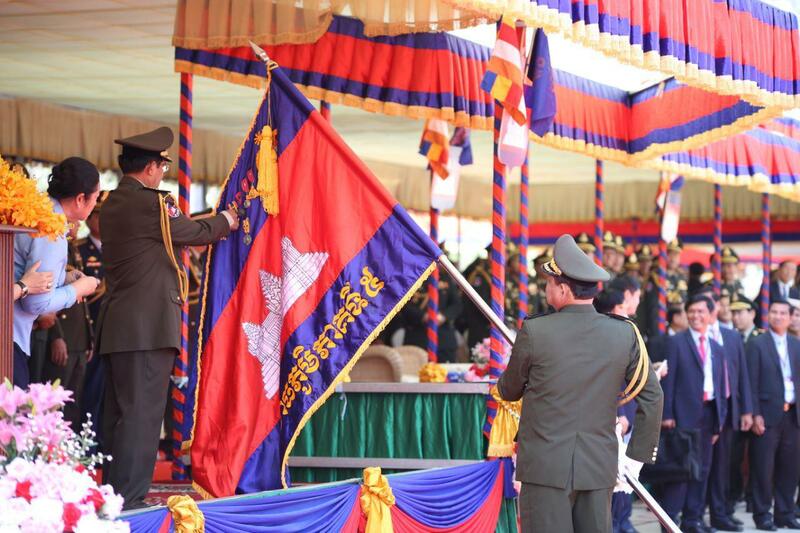 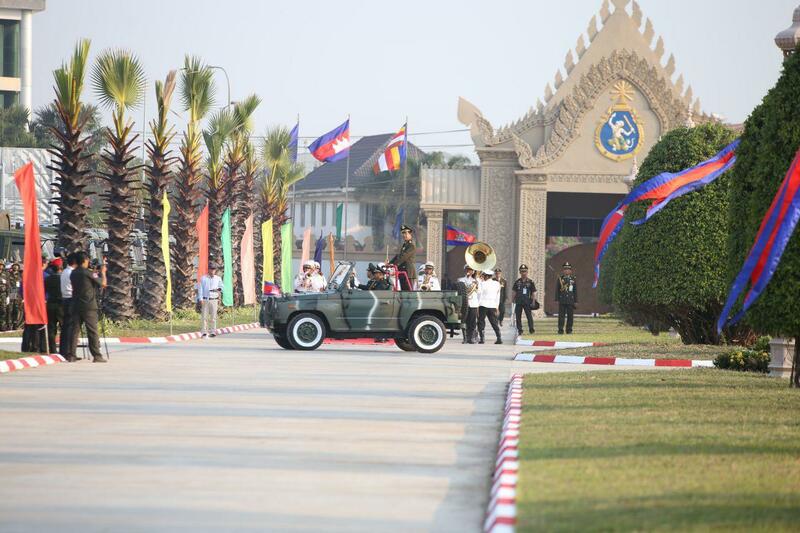 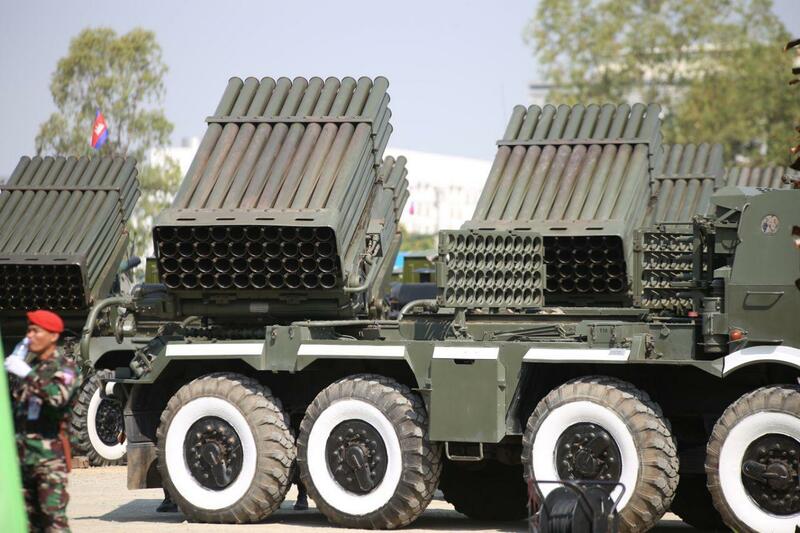 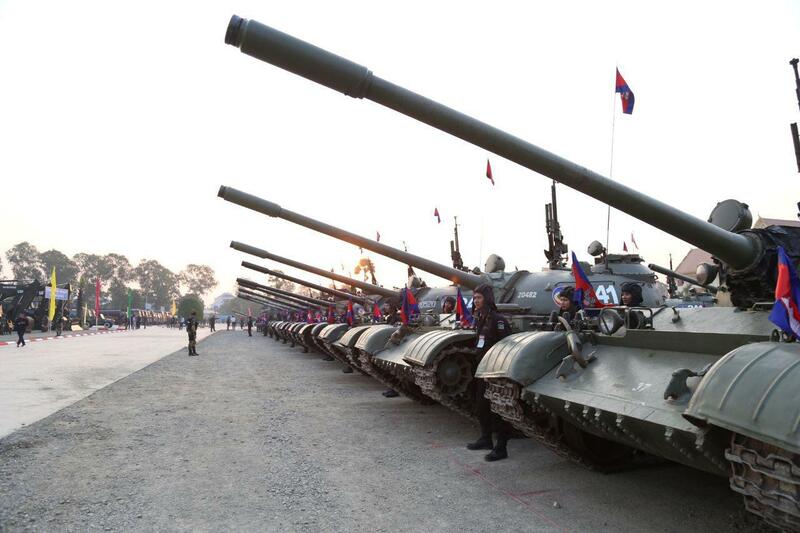 Phnom Penh (FN), Jan. 24 – Samdech Techo Prime Minister Hun Sen reassured army that the government has enough cashes for the salary of army and civil servants, speaking at the 20th anniversary of the establishment of the Army Headquarter on Thursday. 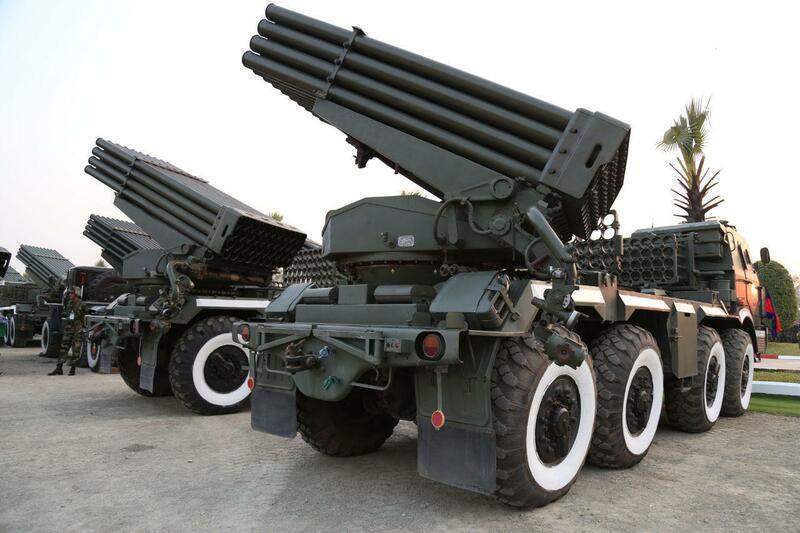 “We have enough cashes nowadays, unlike in 1990s. 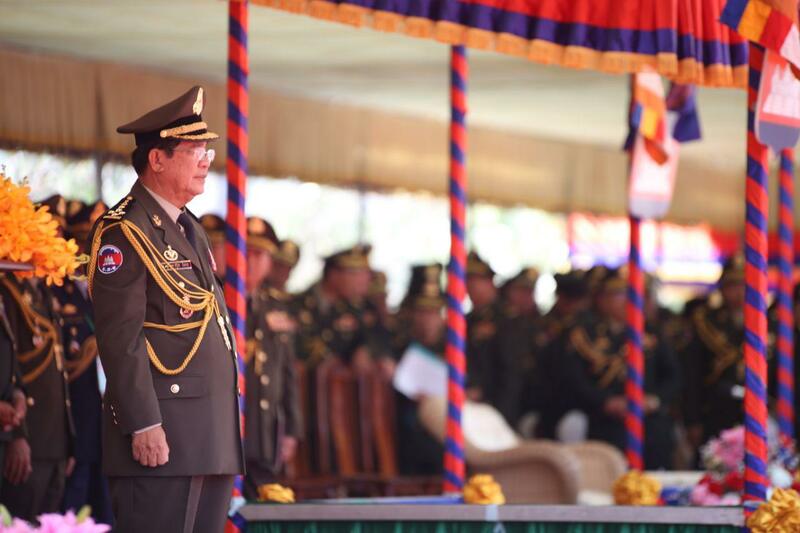 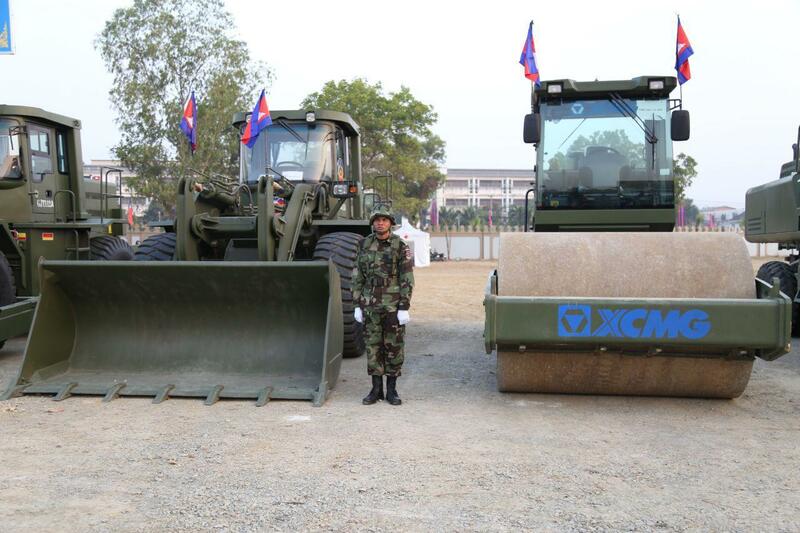 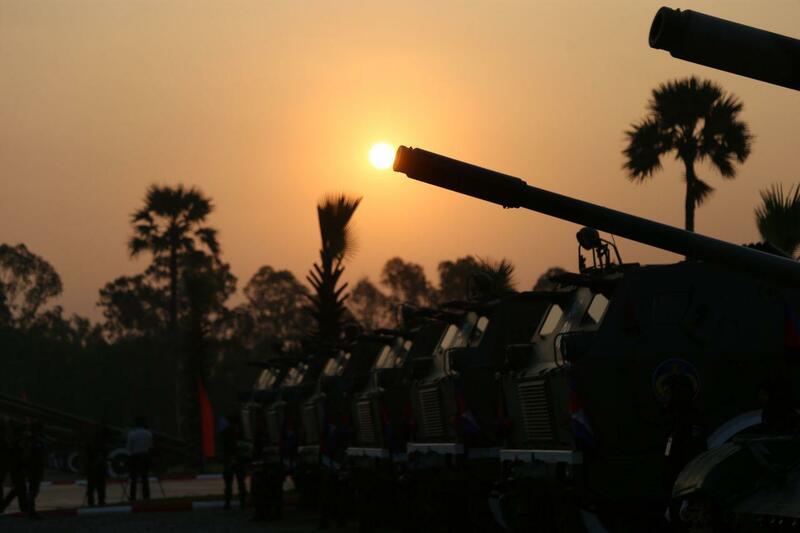 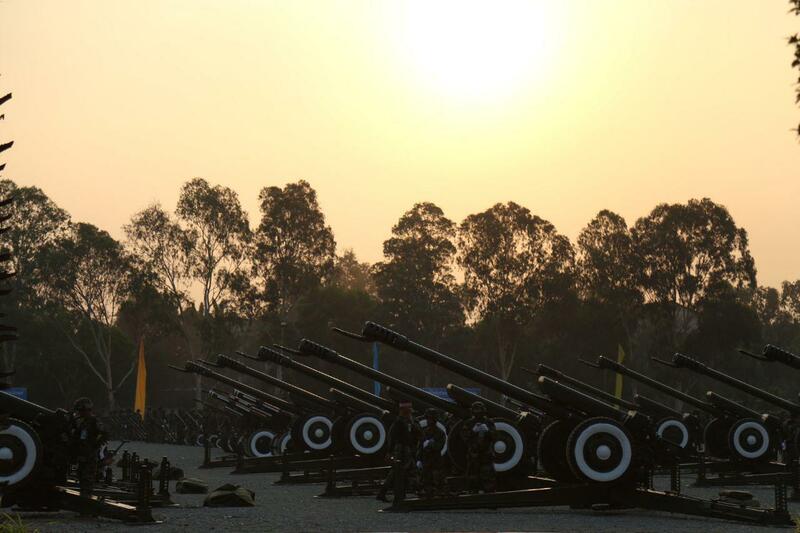 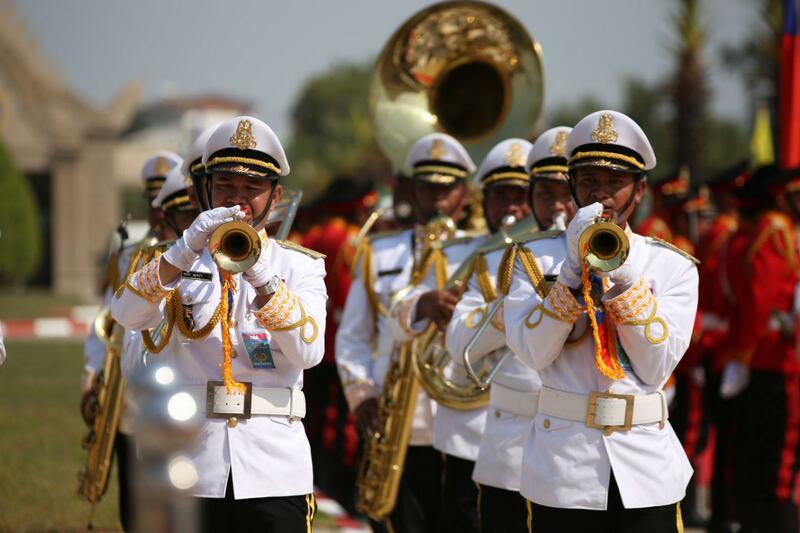 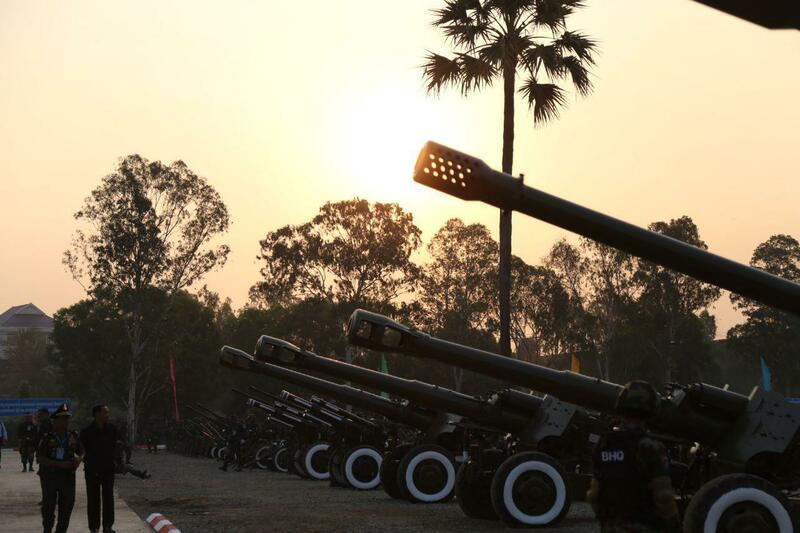 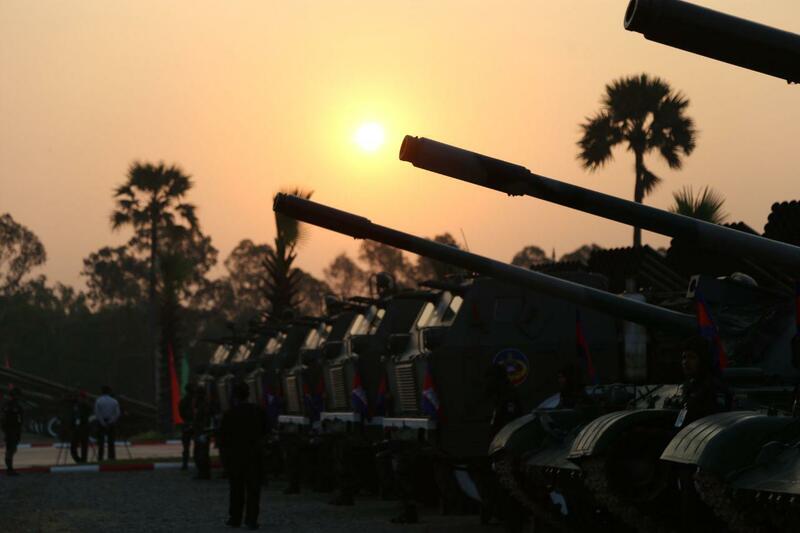 We can now remunerate salary fortnightly thanks to everyone’s cooperation in paying taxes,” said Premier Hun Sen.
Strongman of Cambodia also called on the armed forces to keep paying full taxes to the state in order to receive increased salary and to assist government’s development projects for the kingdom’s development. 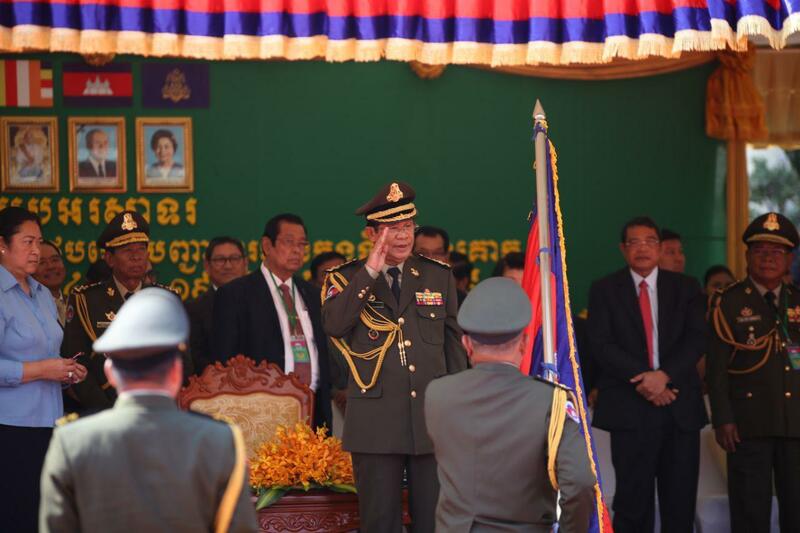 He urged for effective revenue mobilization at both national and sub-national levels, and appealed to all types of armed forces to combat transnational crime; and prevent corruption and tax evasion.